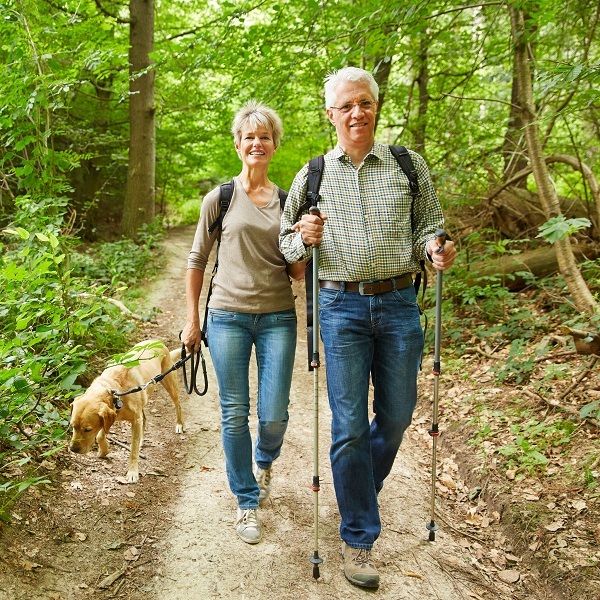 Many 55+ active seniors feel that Virginia is the perfect state to retire in. Firstly, there is the weather. Virginia offers approximately 205 sunny days per year, which draws in many retirees. Secondly, Virginia offers its residents and visitors a myriad of fun and exciting things to see and do. And, third, there is a fantastic luxury community in Virginia, the Regency at Dominion Valley in Haymarket, Virginia. 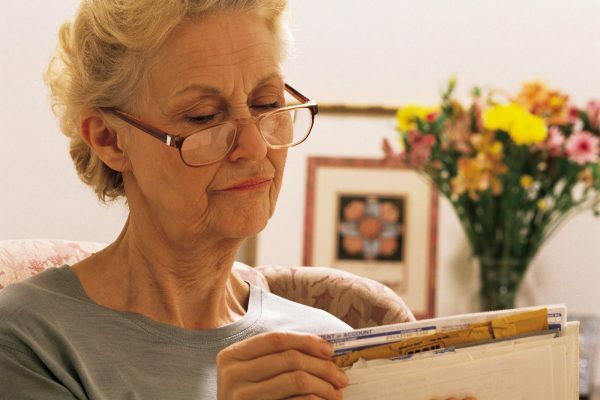 Extra soreness and pain is almost guaranteed in senior lives during the cold winter months. 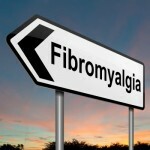 If you have arthritis, welcome to the world of pain. Apart from arthritis pain, you may be plagued with colds, flus, and all other ailments that occur in winter. Although winter is a time of joy, your aches and pains can significantly hamper your joy towards the season. So, are you ready to give in and feel sick or would you wish to battle it out and come out winning? Are You a Senior Seeking a Job After Retirement? When Time is at Hand After Retirement, How do You Find another Job? 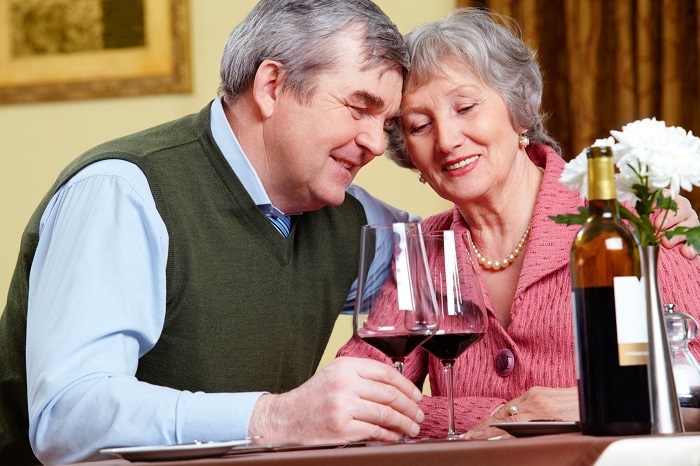 Retirement may be all exciting in its early stages. However, it can get boring when you have nothing but time on your hands. This may prompt the thought of returning to work, at least on a part-time basis. 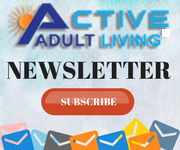 Are you seeking re-entrance to the workforce, now that you have thoroughly enjoyed some time in retirement? If so, there are a few factors that you should consider before applying for a job. 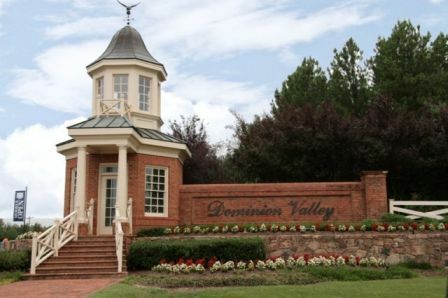 Barley Woods – The Villas of Fredericksburg by Cornerstone, has recently introduced exciting additions to an already vibrant, boutique community. 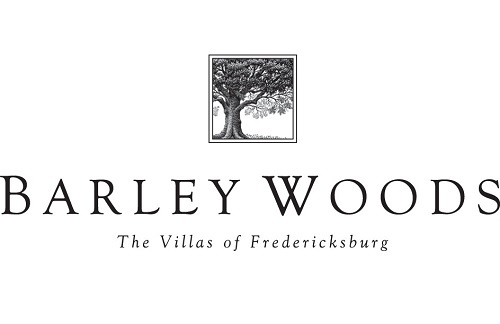 Located in historic Fredericksburg, Barley Woods represents quintessential Virginia – warm, inviting, and the social heartbeat of the city – the perfect place to pour a glass of southern hospitality. Maintenance free, and surrounded by natural beauty, this 55+ community is home to a new paired-home model, thoughtful outdoor amenities, and a newly opened clubhouse. Steeped in rich history, and brimming with culture, and activity, the city of Fredericksburg is a textbook example of location location location. Part of Barley Wood’s paired-home collection, the new Caroline model epitomizes elegance. This gorgeous single-story design is generously sized around 1,748 square feet and exudes warmth and charm. Practicality meets high end aesthetic as an inviting great room with fireplace, large island kitchen, flex room, and generous storage blends seamlessly with age-in-place features that include step-free thresholds, seated showers, and raised vanities. Of course, nothing says southern living like outdoor entertaining, and this home has it all. An expression of European elegance, homebuyers will have their own private courtyard to host parties or unwind after a busy day, along with a covered outdoor patio, and a sunroom to soak in all those warm summer evenings. 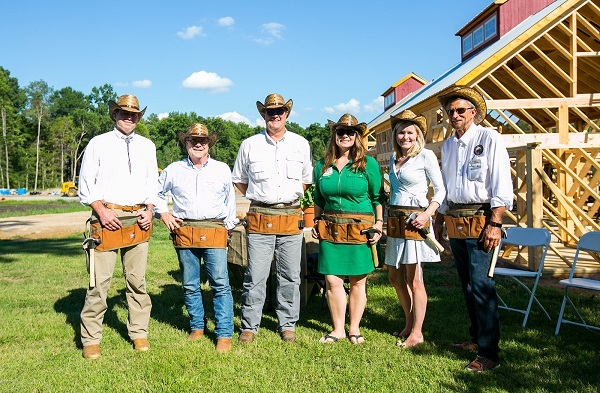 Chickahominy Falls, Greater Richmond’s first 55+ agri-community, held its Founders’ Day drawing on July 12, 2018. Because there were so many interested buyers and few opening home sites initially for sale, a drawing was required. This was the first opportunity for prospective buyers to purchase in the opening phase of Chickahominy Falls and 21 lucky buyers became the Founding Homeowners at Chickahominy Falls. For a city first discovered in 1607, Richmond looks really good for its age. Victorian gothic architecture, federalist mansions, and hallowed Civil War battlefields mingle alongside more than half a dozen Fortune 500 companies and a fresh-faced collegiate crowd. 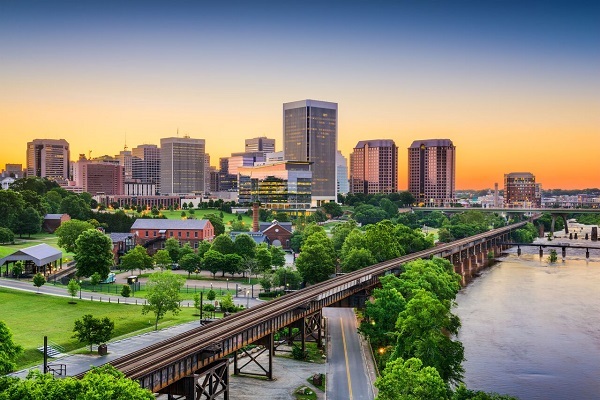 Richmond is the Capital of the Commonwealth of Virginia and is one of our country’s old cities, but despite being a metropolitan epicenter, there25’s no paving over the remnants of its revolutionary past. Richmond is as intellectual as it is adventurous, so whether you’re a scholar, a foodie, or an outdoor maven, it’s hard not to fall for this kind of Southern charm. Become an Art Aficionado – Who needs the Louvre when you have the Virginia Museum of Fine Art? Not only does this vast institution house more than 33,000 works of art, visitors can tour the exhibits 365 days a year, and never have to pay admission fees. Richmond’s deep-rooted art scene extends beyond the gallery and to the great outdoors where everything from the Romanesque columns of the State Capitol Building, and iconic sculptures along Monument Avenue, to the horticultural wonders of Lewis Ginter Botanical Garden breathe life into the city’s rich artistic tapestry.